Commemorative 24-page programme, celebrating 20 years of M People. 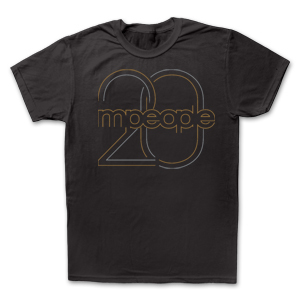 100% Cotton T-Shirt with M People 20 Logo on the front. 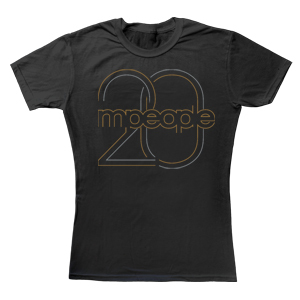 100% Cotton Ladies T-Shirt with M People 20 Logo on the front. 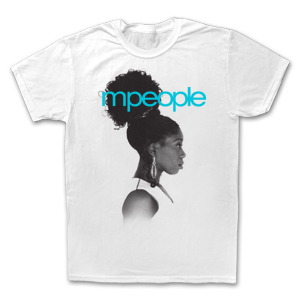 100% Cotton T-Shirt with Heatherand M People logo the front.